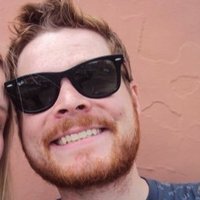 One clique member has set up an Etsy store using actual 'Trees' confetti pieces and is even helping to raise money for a very good cause. Twenty One Pilots fans certainly don't have a shortage of cool band related merch to spend their money on, but one clever clique member has made possibly our fave ever item dedicated to all things Tyler and Josh. 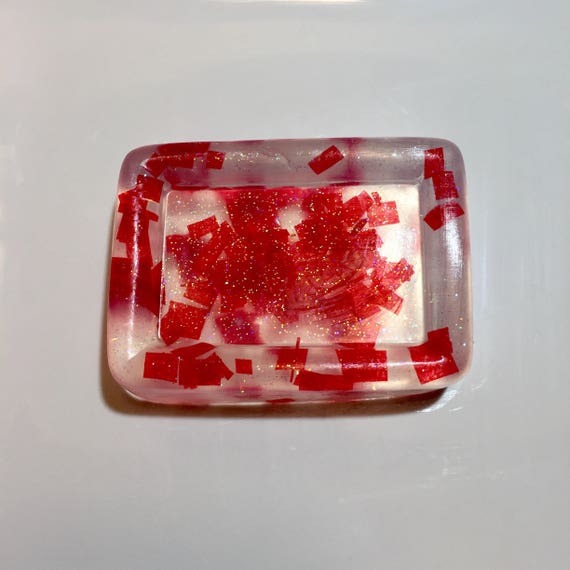 Reddit user sammiethetiger has started their own Etsy page entitled 'Fangirl Soaps' and the first bar available will be very recognisable to anyone who has been to a TØP concert as it contains actual pieces of red confetti that the boys famously fire over the crowd during the show's finale number 'Trees'. 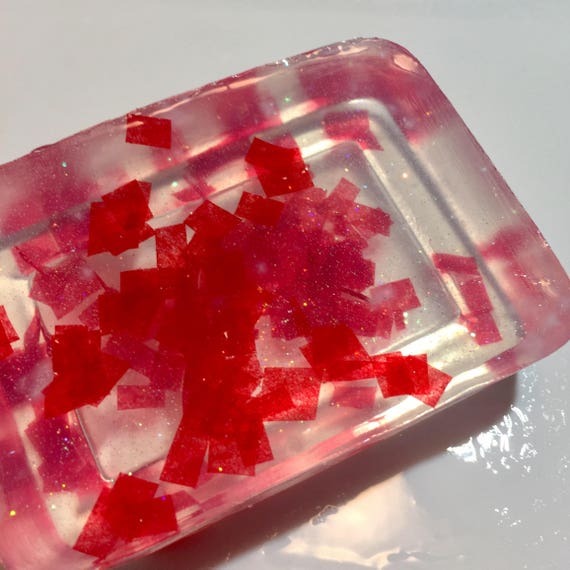 Yes, appropriately titled the 'Trees Inspired Confetti Soap', these bars are available now and contain actual pieces collected from TØP shows (as well as a few bonus homemade pieces for good measure too). 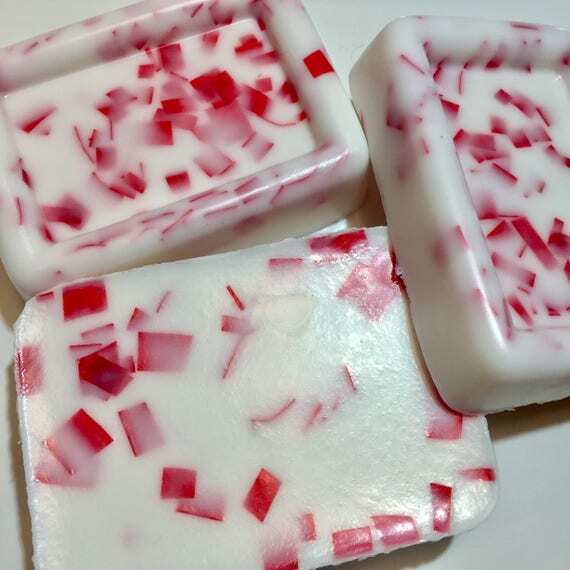 With each one made to order, you can select a clear, 'lavender-scented glycerin bar with silver glitter or a white lavender-scented shea butter bar'. Lovely. And, as if you needed more convincing to grab one of these, the maker has also stated that some of the profits will go to To Write Love On Her Arms, an American non-profit organisation which aims to help those struggling with anxiety, depression and suicidal thoughts as well as investing in treatment and recovery options. Great work all round basically. You can pick up a bar right now for just £3.98 (that's $5 US friends) plus shipping, or request a custom option, over at Fan Girl Soaps on Etsy here. But we suggest you hurry because if you don't we might just buy them all up ourselves!